Extra resources are available for this book. Click on the 'Links' tab. 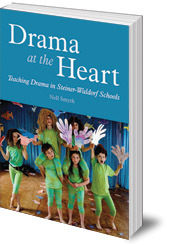 This book will help teachers to work successfully with drama in their classroom in a rewarding, holistic way. Drama, well-integrated into a curriculum, can bring empathy, excitement, expression and engagement into any lesson. 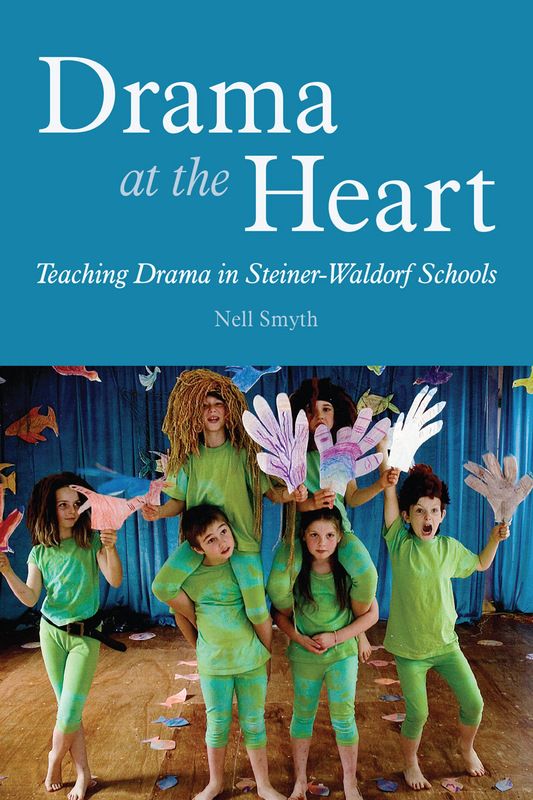 This book will help teachers to work successfully with drama in their classroom in a rewarding, holistic way. Beginning with a consideration of what it means to be a drama teacher -- whether for one lesson or a whole touring production -- this comprehensive book guides teachers through the challenges and the details, starting from breathing exercises and ice-breaker games to finding the right play for your age group and all aspects of rehearsal and staging. Packed full of sensible, down-to-earth advice, helpful tips and funny stories based on Nell Smyth's extensive experience, this is an invaluable one-stop handbook. Throughout, this warm and practical book never forgets what truly makes a successful production -- a joyful, thriving child or teenager at the heart of it. Nell Smyth has been a Steiner-Waldorf teacher and trainer for over twenty-five years in Europe and America. She has taught at primary, secondary and tertiary level and is involved in national education reform in Ireland, spearheading a cross-curricular active learning-based approach with drama at its heart. She has written many plays for children which have been included in the Irish National Association of Youth Drama repertoire. She currently teaches at ALFA (Raheen Wood Steiner Secondary School) in East Clare, Ireland. You're welcome to download them for non-commercial use only.